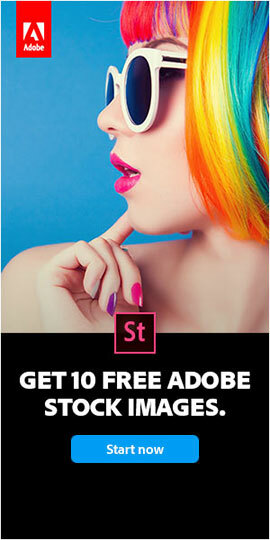 When is Lightroom 3 Coming Out? One is that the timeframe between the first two releases of Lightroom was about 18 months (see chart below). Eighteen further months would have put the GA of version 3.0 at about now. 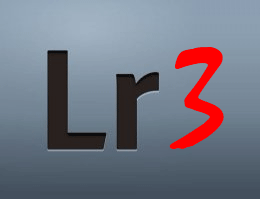 Furthermore, the first beta of LR3 came out on October 22 and expires at the end of April – another factor which would point to the final 3.0 arriving soon. So what happened? Our guess is: CS5 happened. 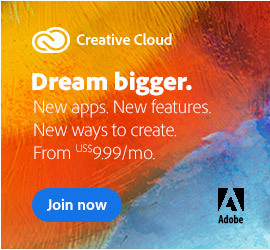 Adobe looks pretty busy right now and likely wanted to give a bit more separation between these two major launches, rather than on top of each other. Another data point – Aperture is one of Lightroom’s main competitors, although it runs only on Apple systems, and the two products have historically kept close on their release cycles, with about a five month difference. So going by that measure we could see Lightroom 3.0 shipping in June or July of this year. So what does it all add up to? It appears the new Lightroom 3 beta 2 will expire at the end of June. 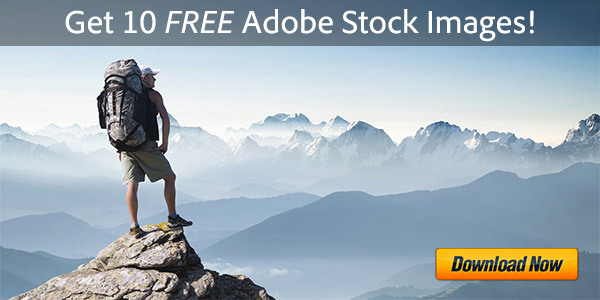 Putting together all the anecdotal evidence, and believing it highly unlikely we’d see a third beta, with luck we expect to see the release date for general availability of Adobe Lightroom 3.0 coming in June, 2010. And with two beta periods, it should be be even better. 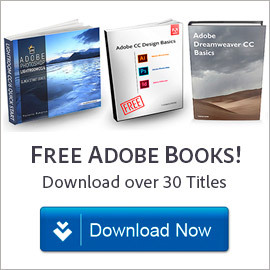 BTW, if you’re interested, here’s an excellent series on What’s New in the Lightroom 3 Betas.